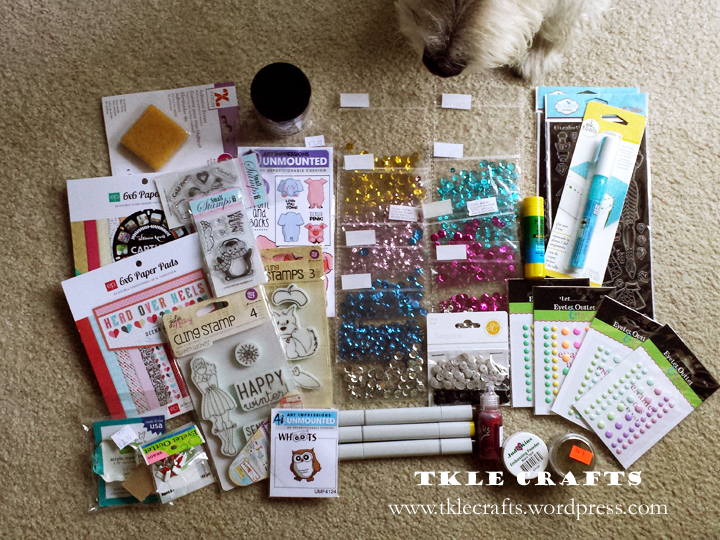 This entry was posted in Craft Goodies, Scotties and tagged Craft Goodies, Crafts. Bookmark the permalink. ← Swapp! I love it!